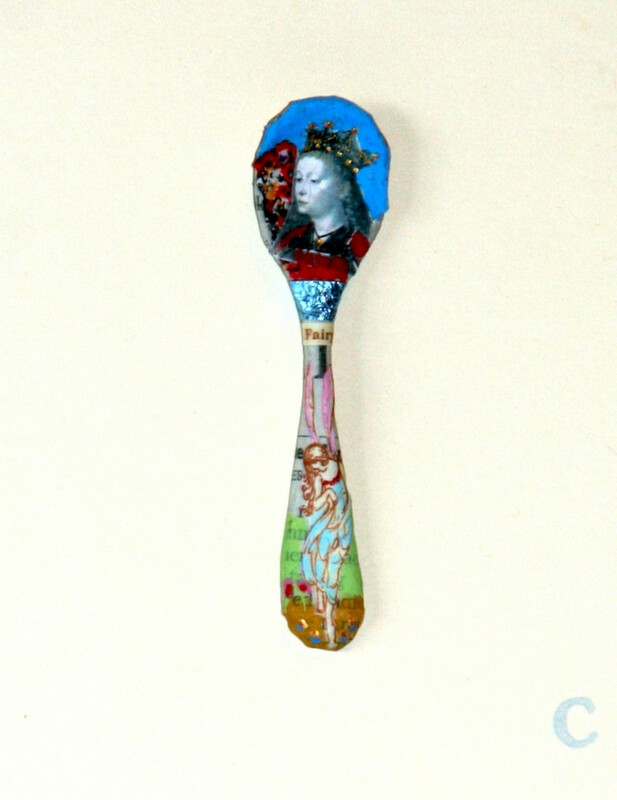 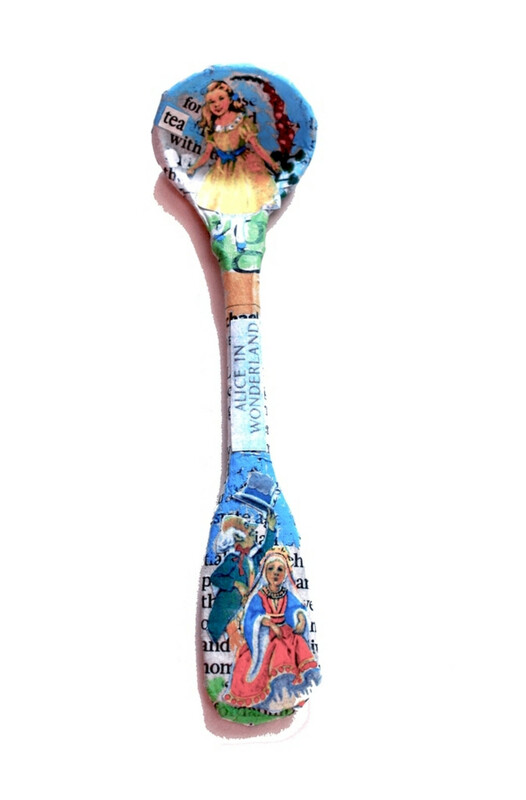 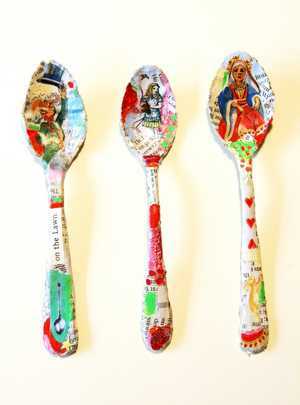 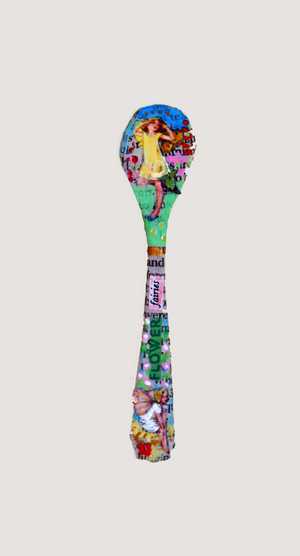 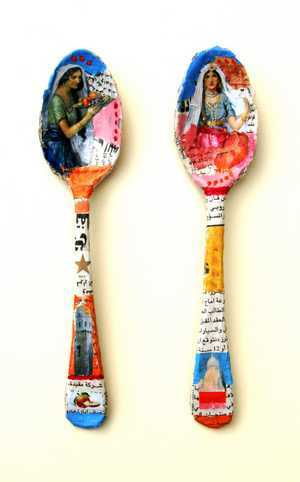 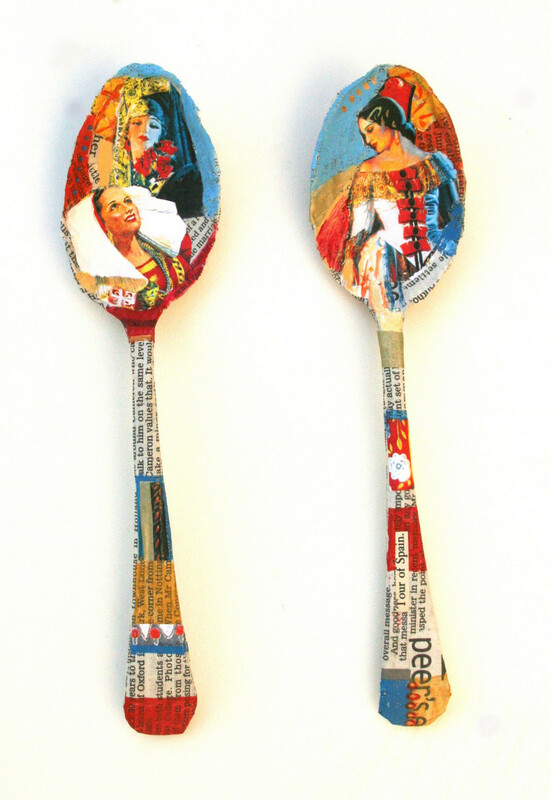 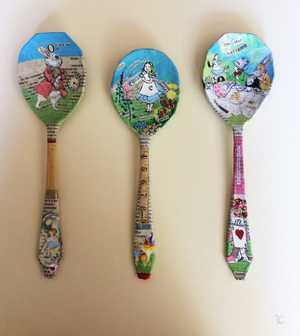 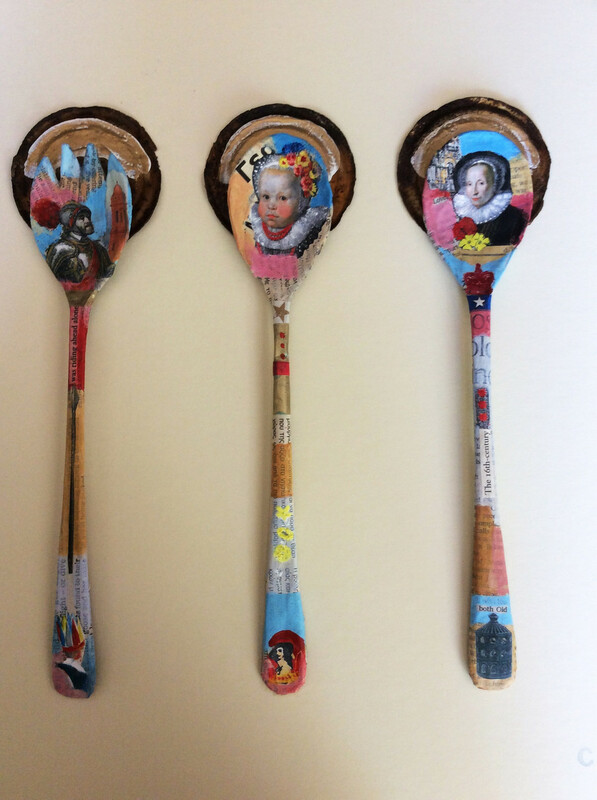 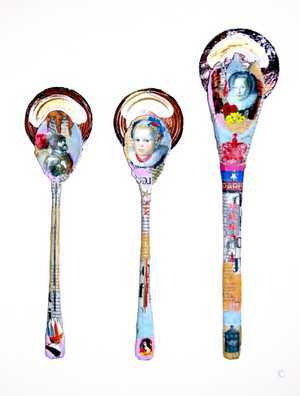 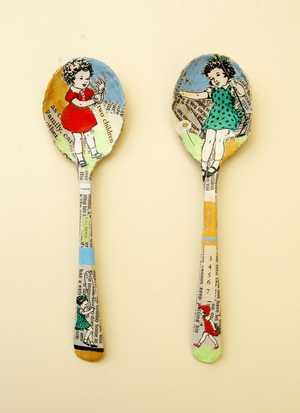 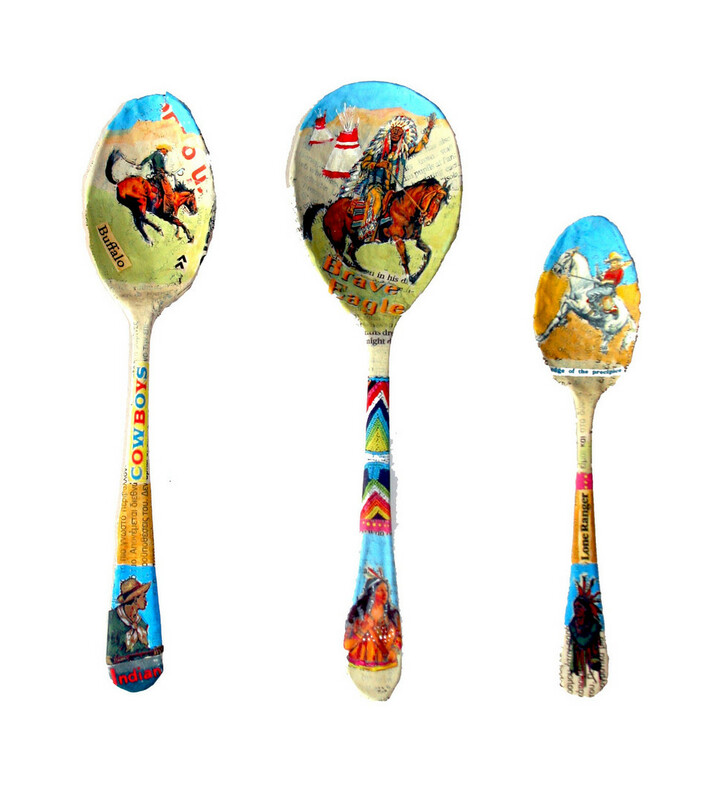 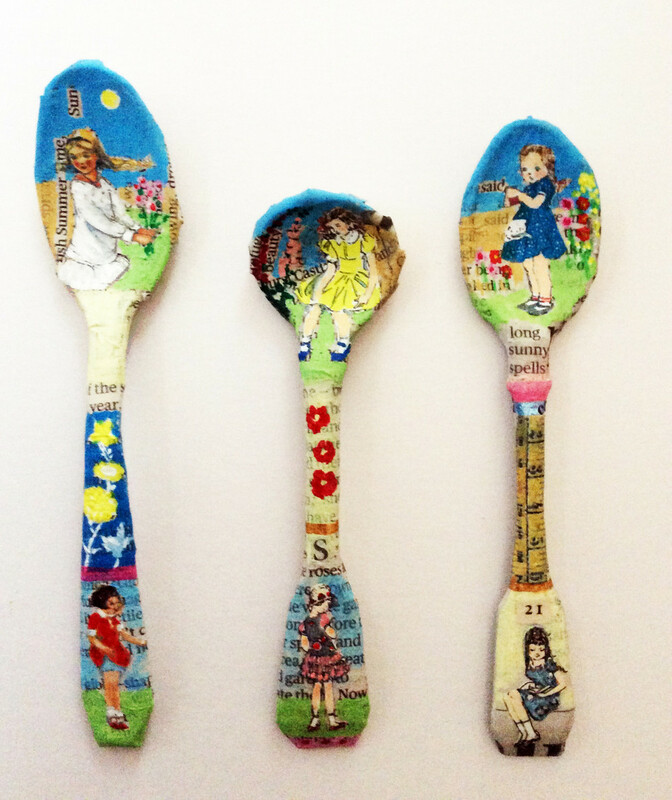 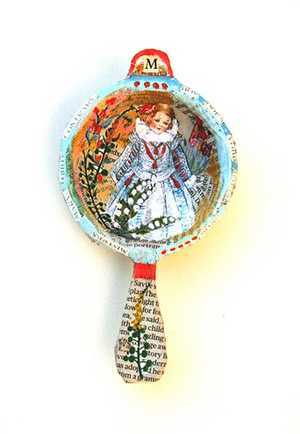 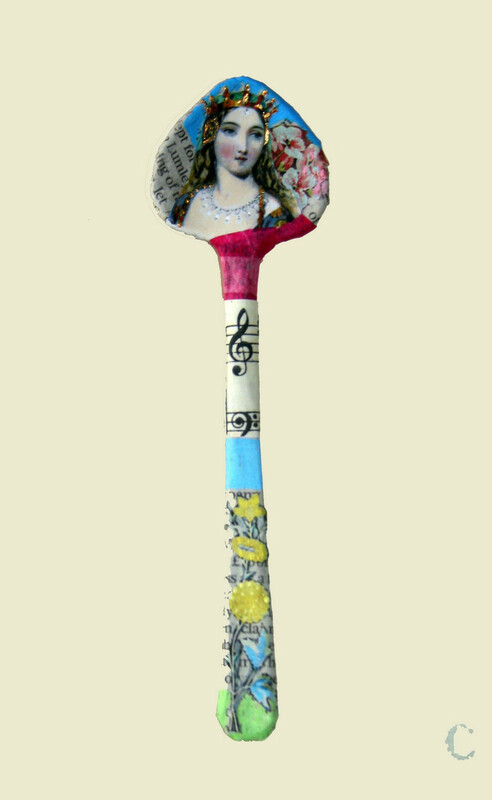 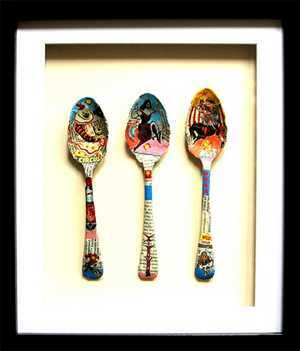 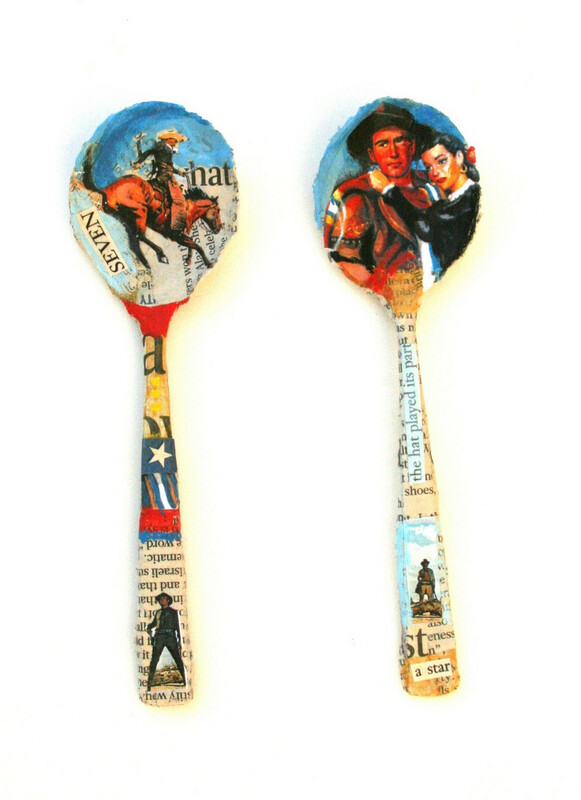 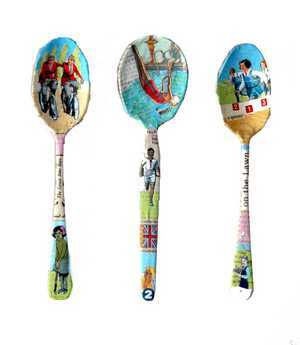 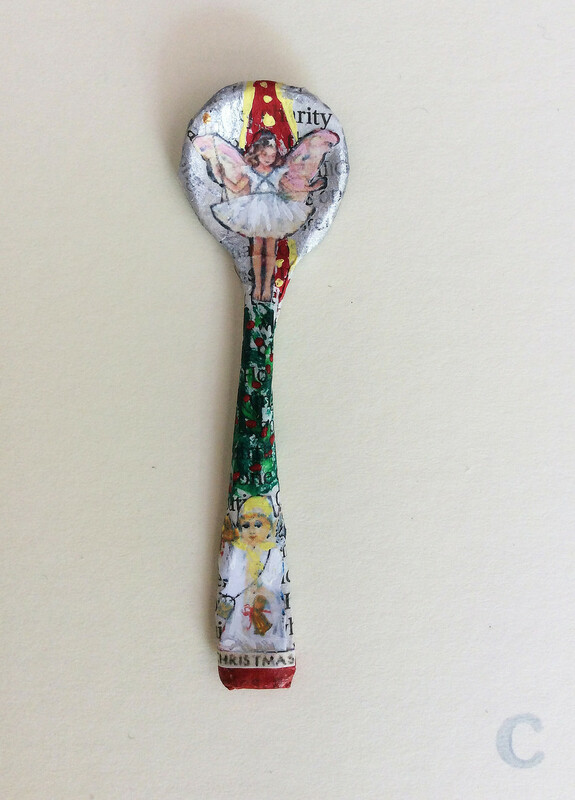 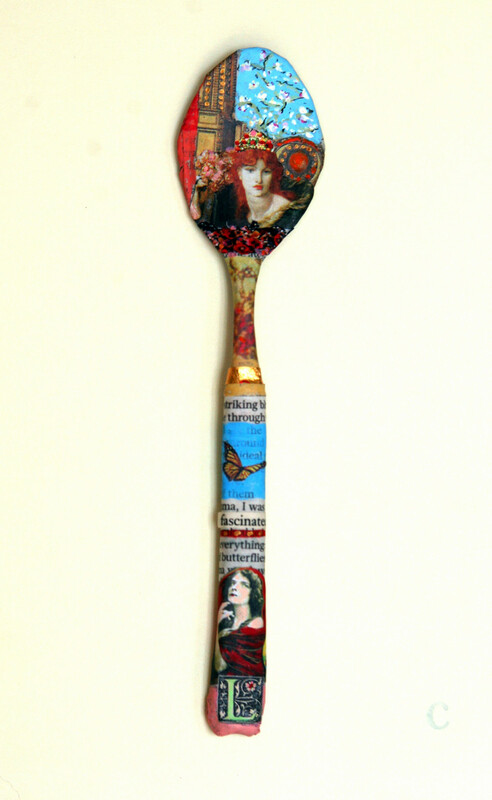 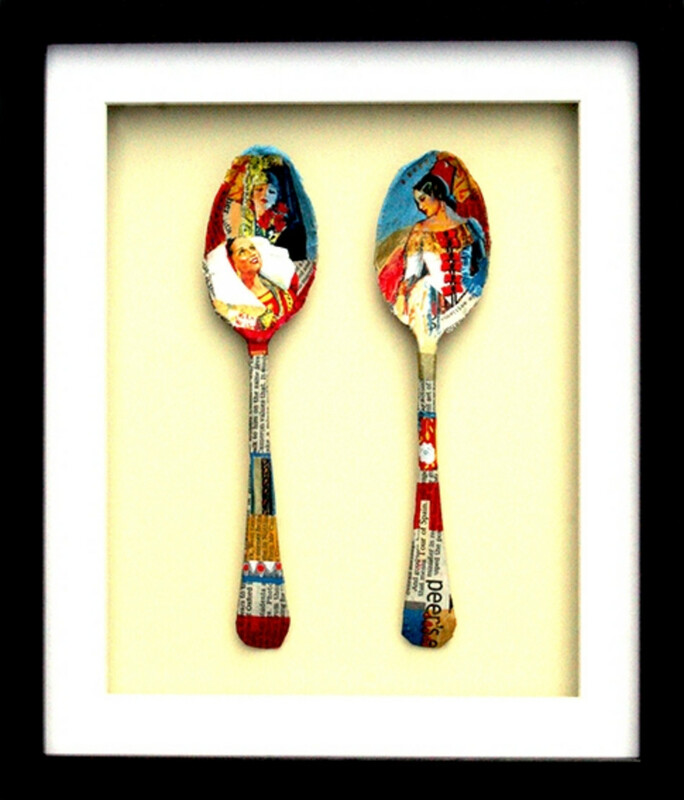 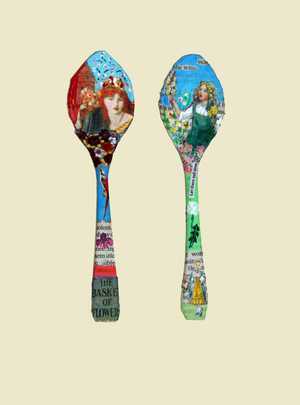 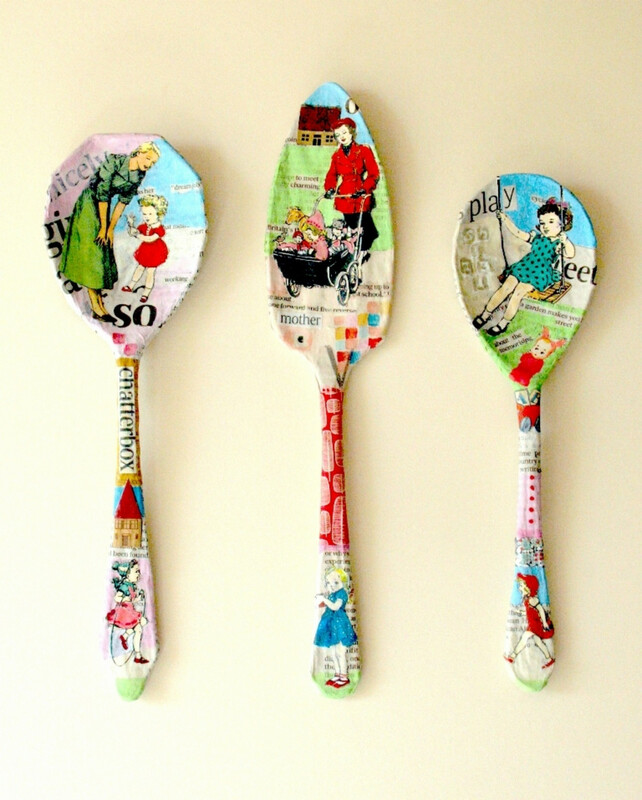 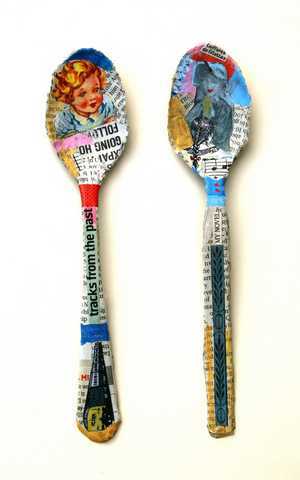 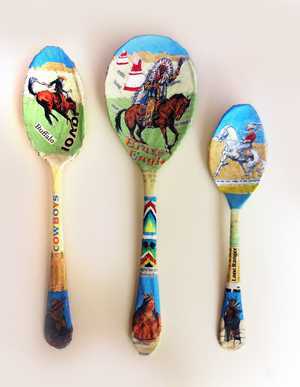 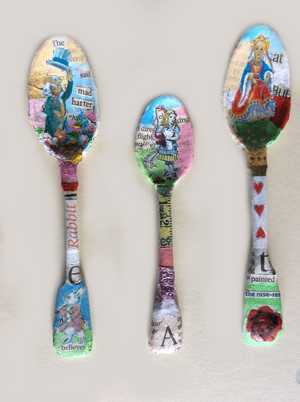 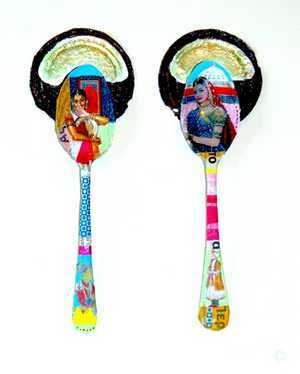 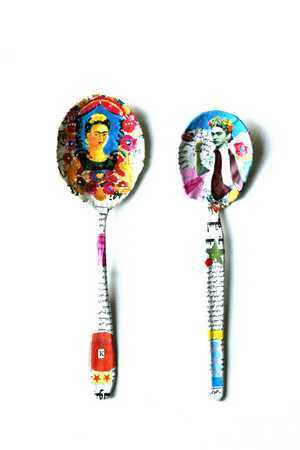 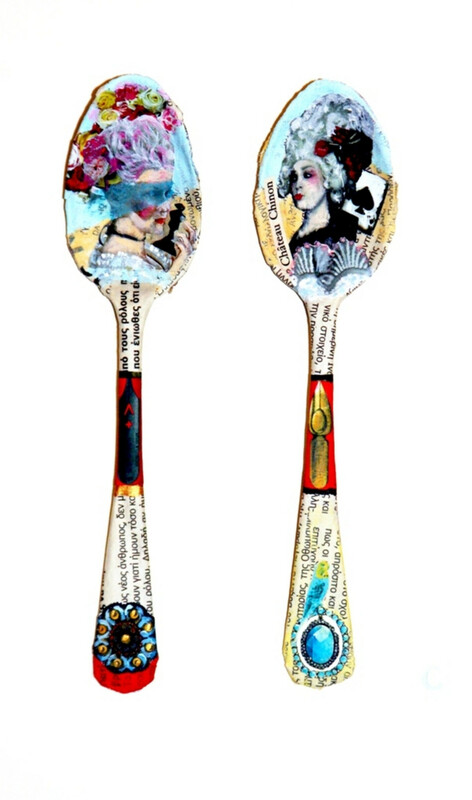 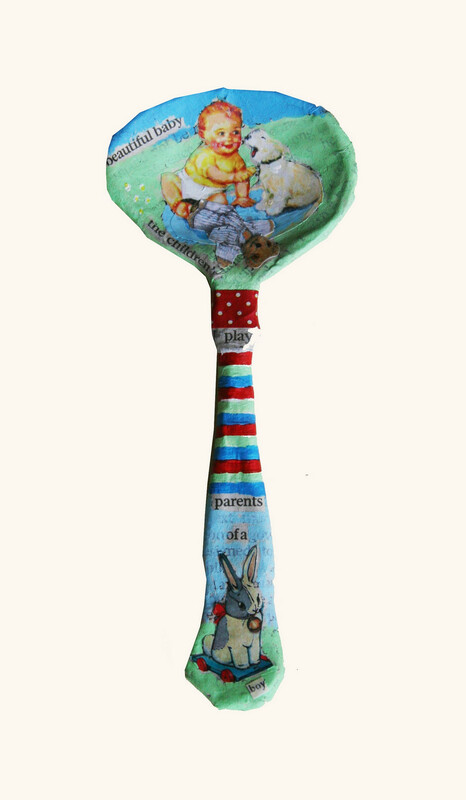 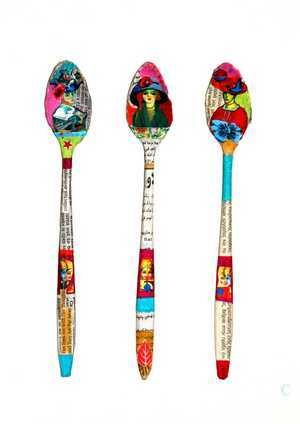 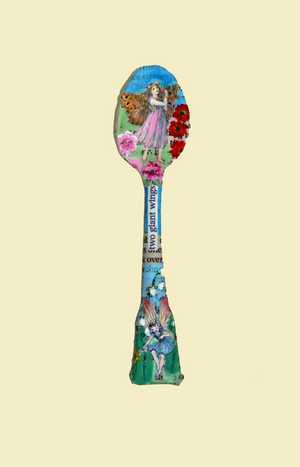 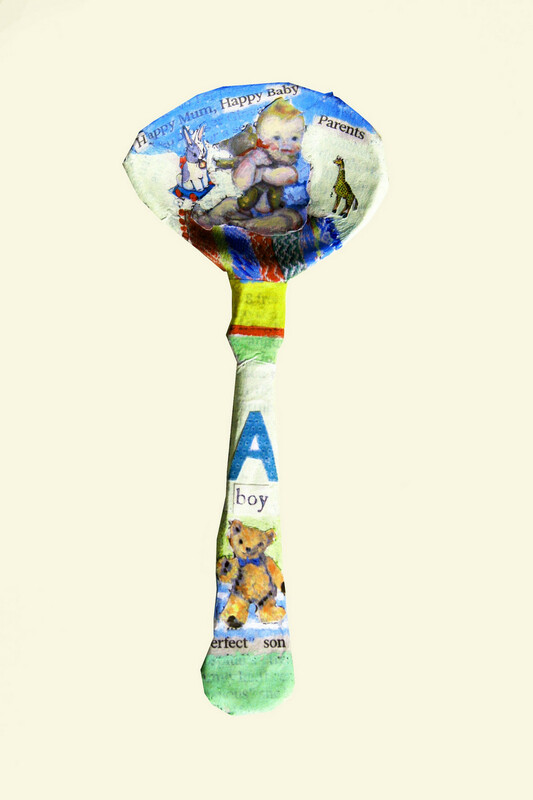 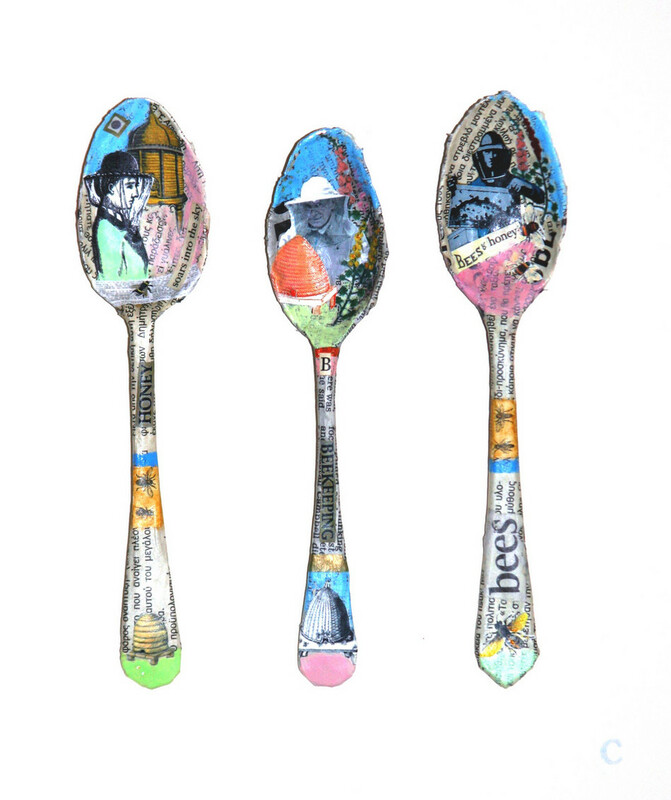 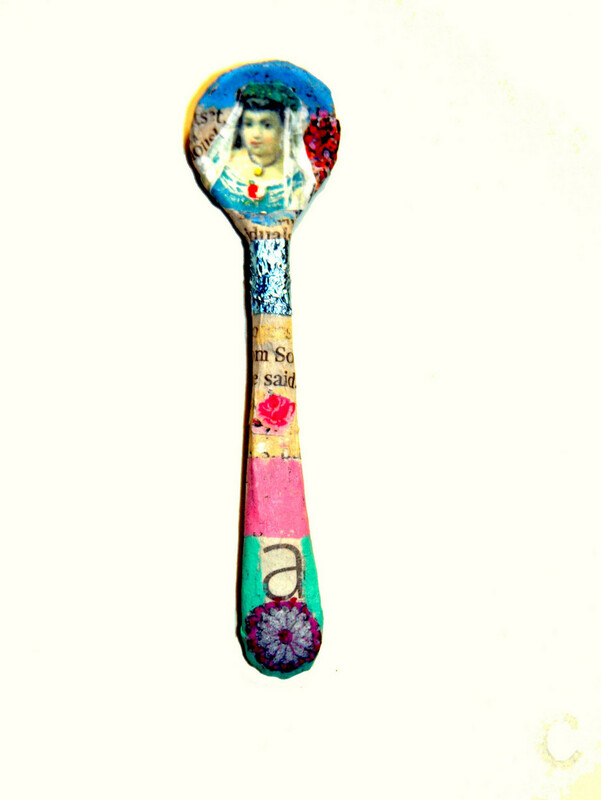 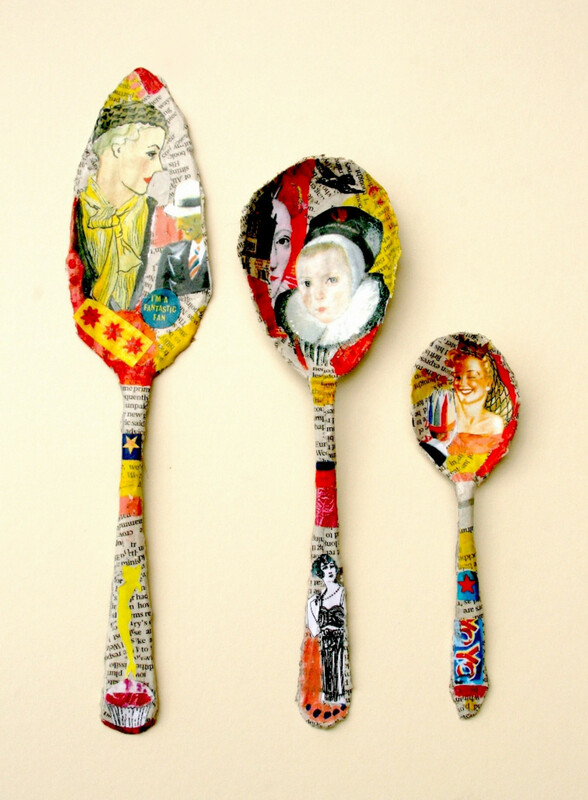 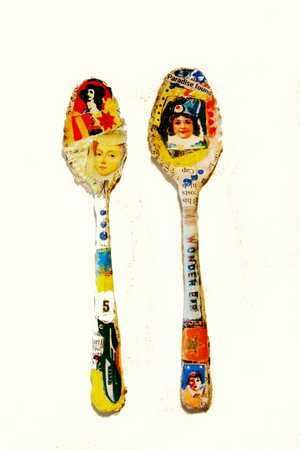 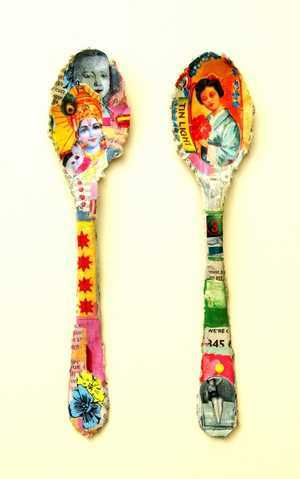 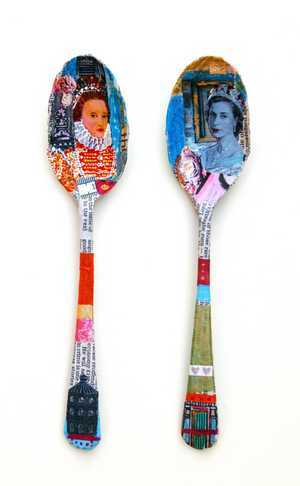 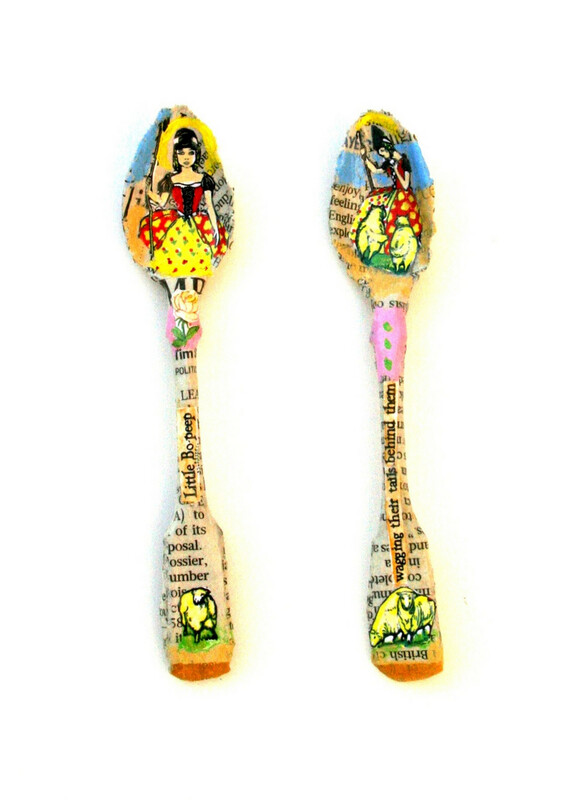 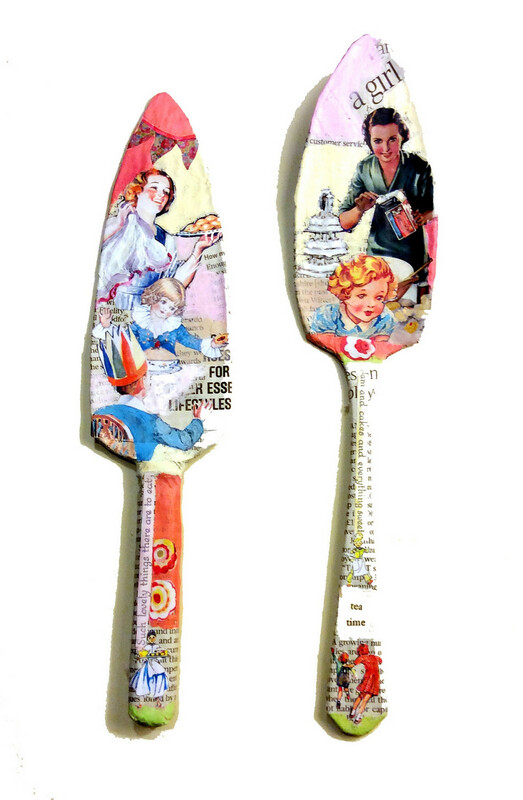 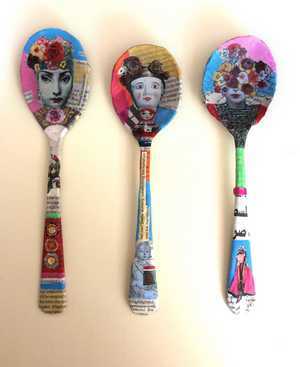 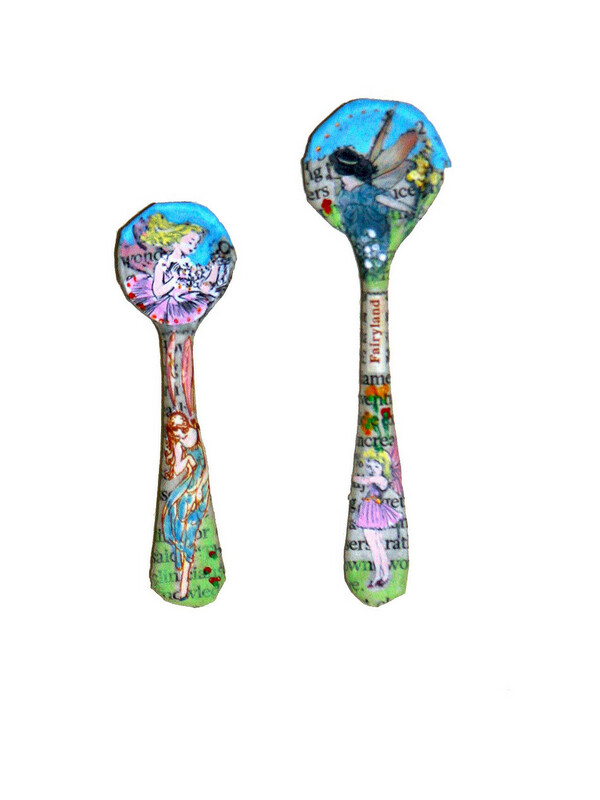 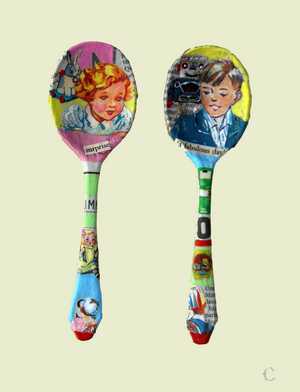 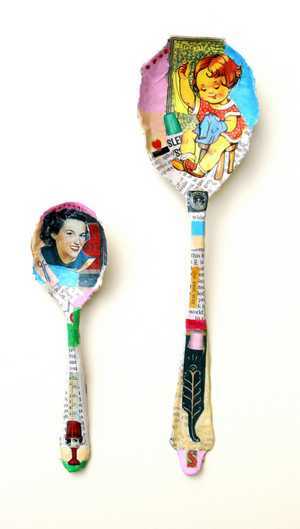 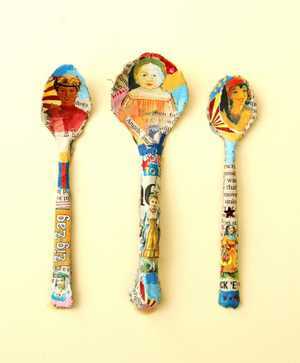 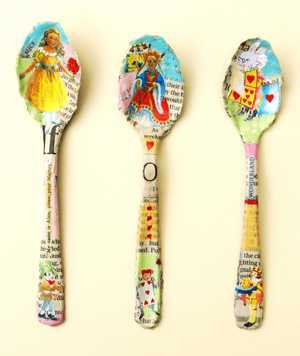 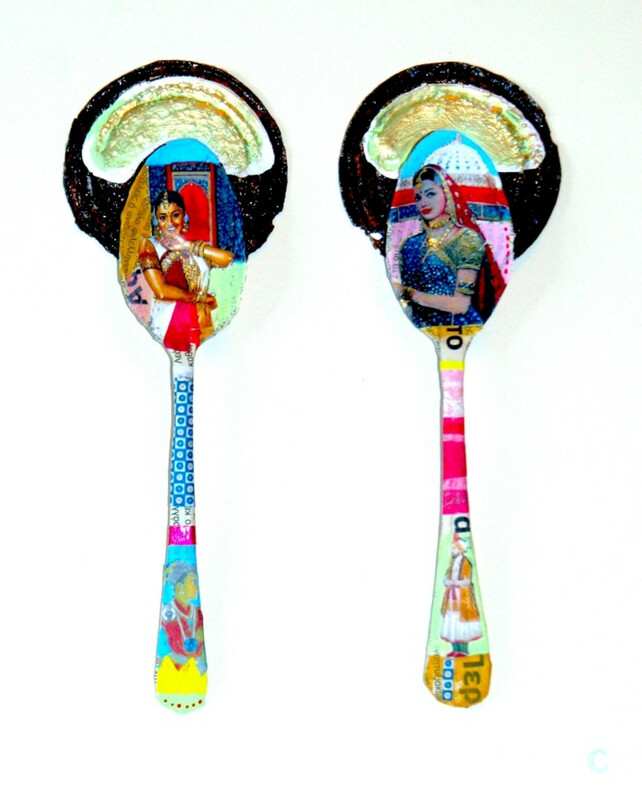 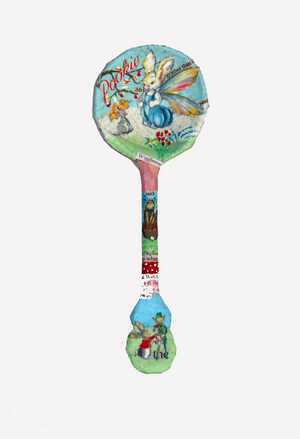 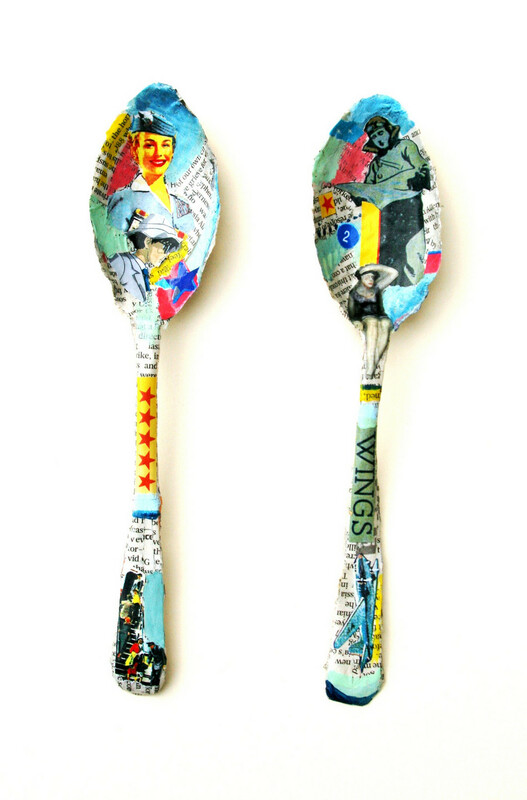 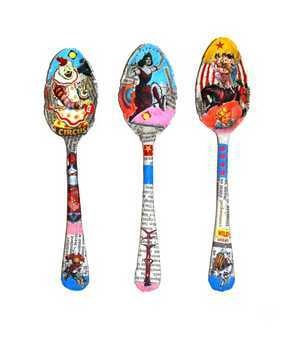 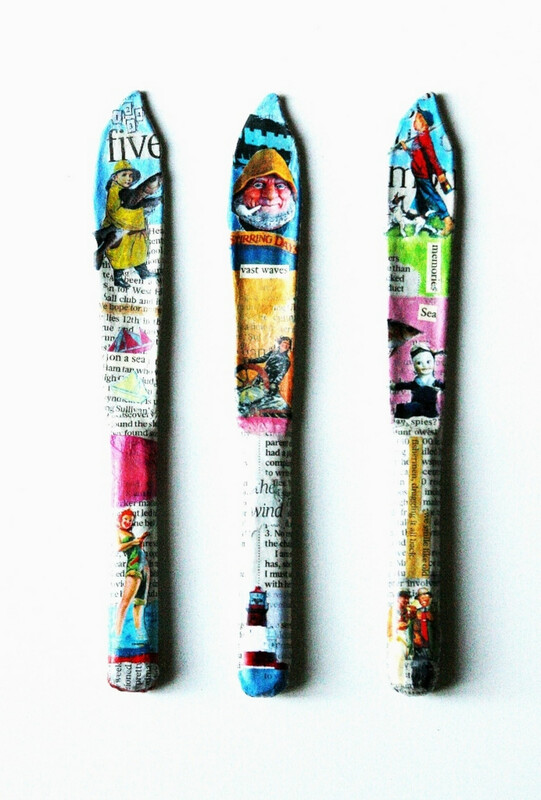 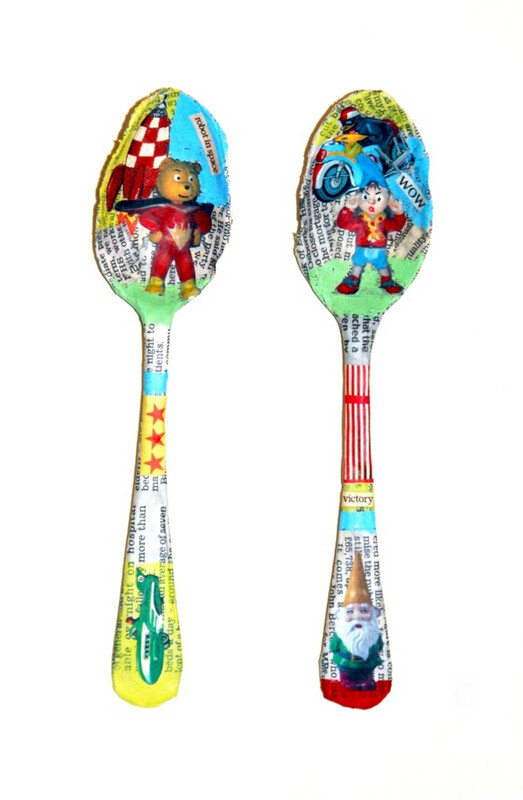 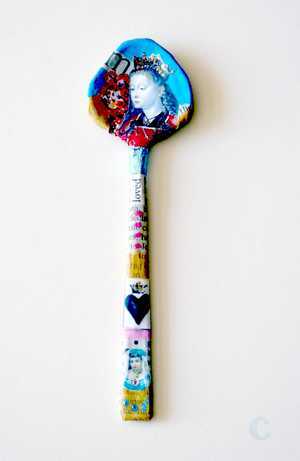 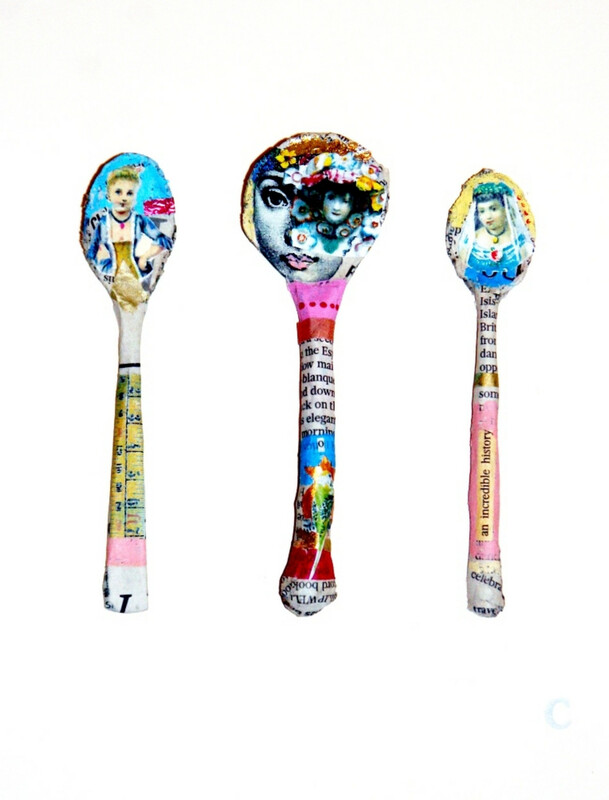 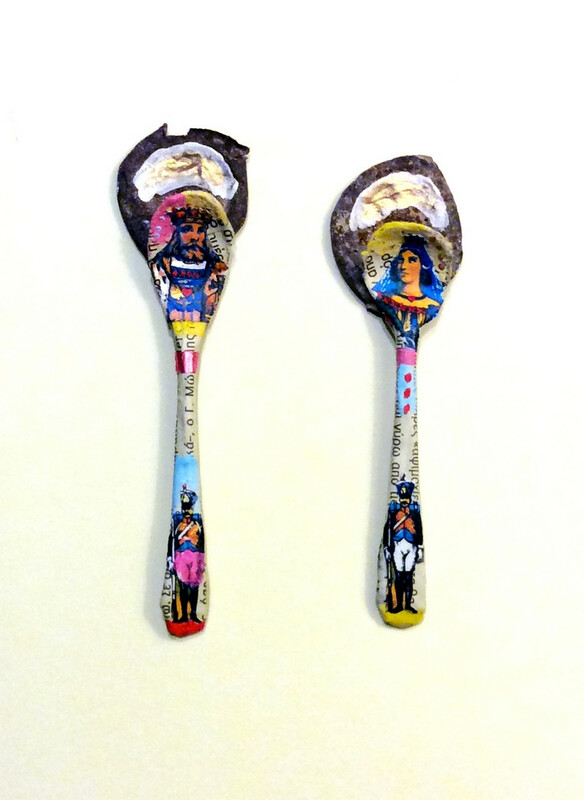 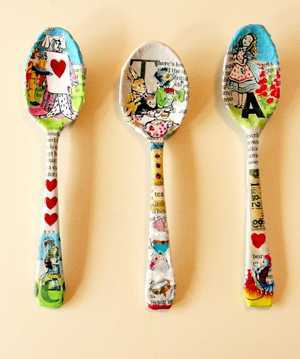 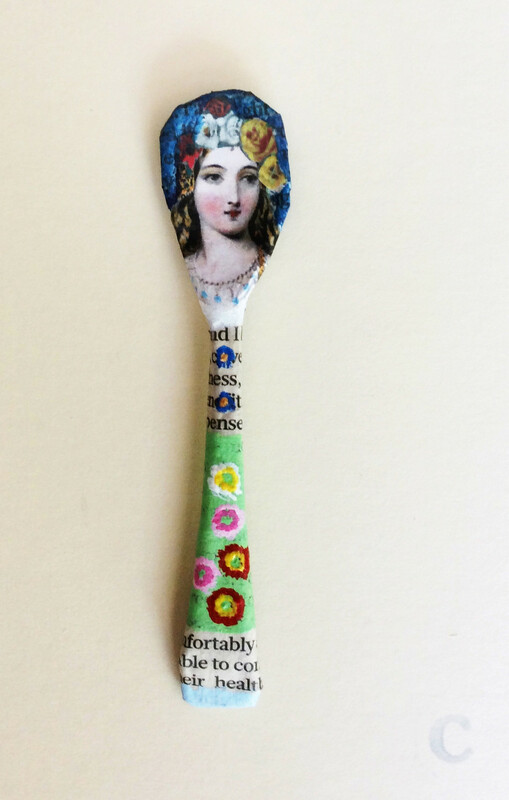 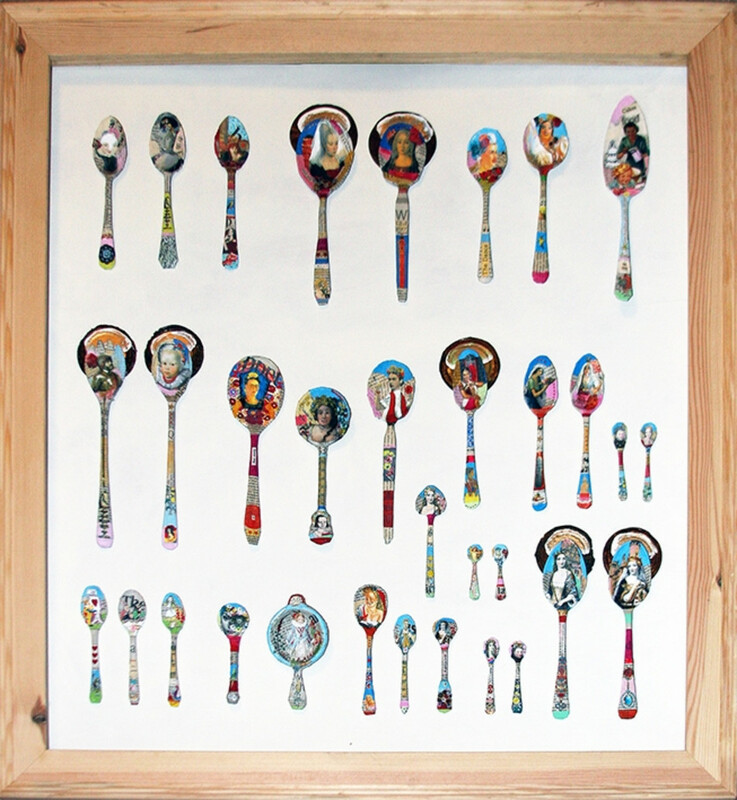 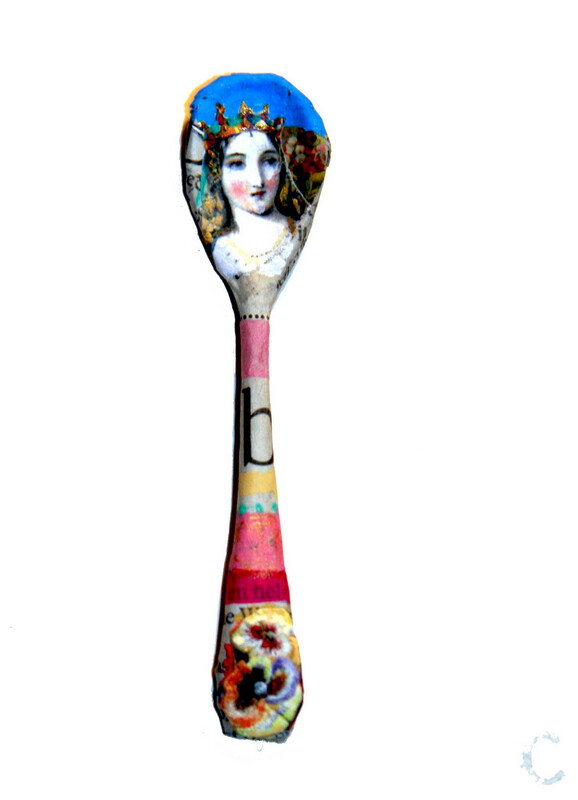 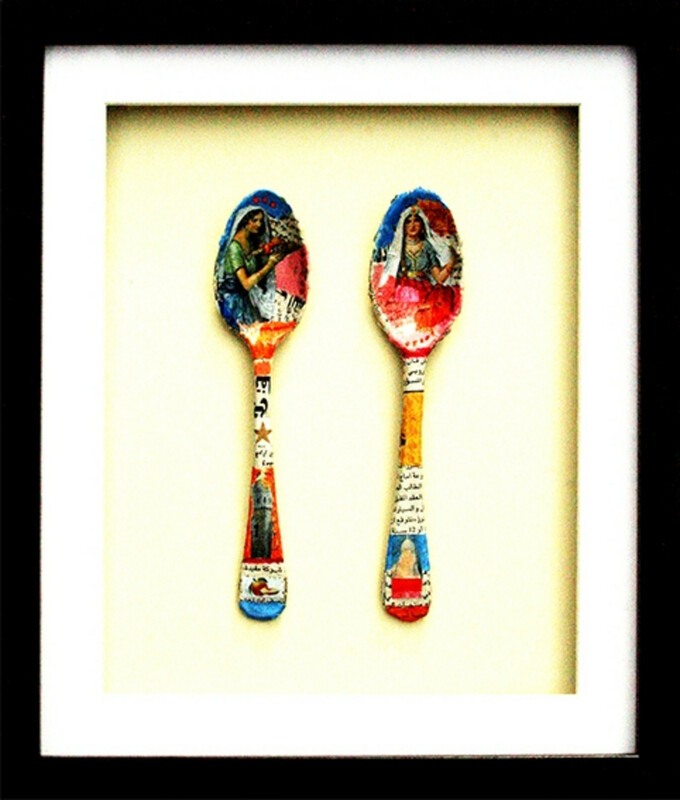 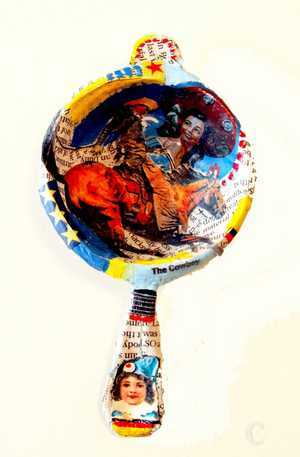 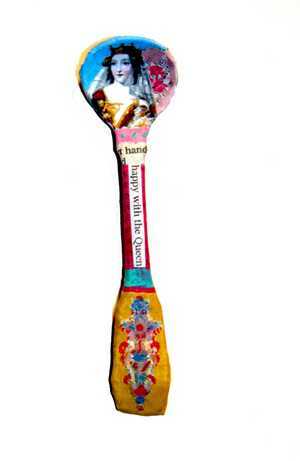 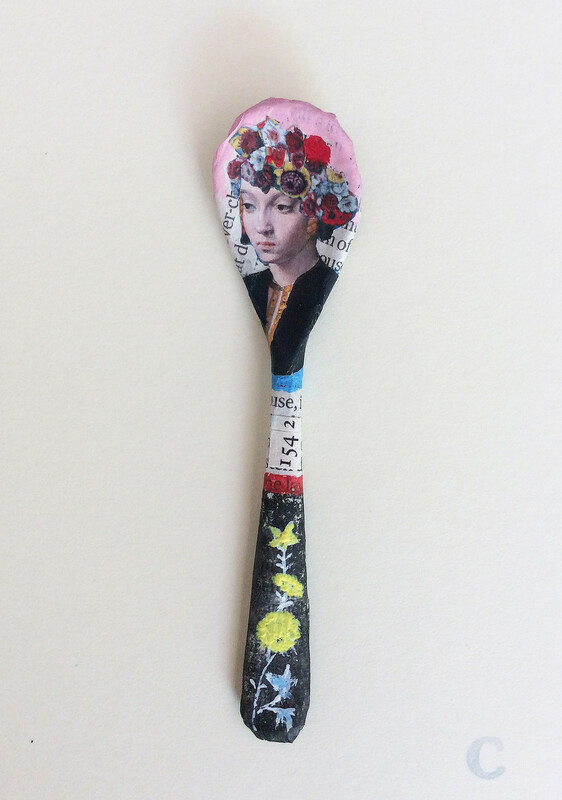 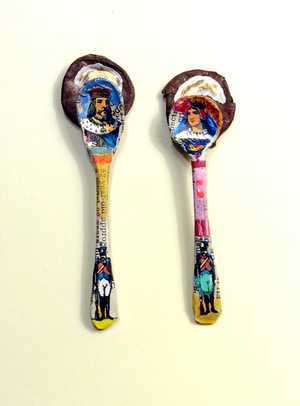 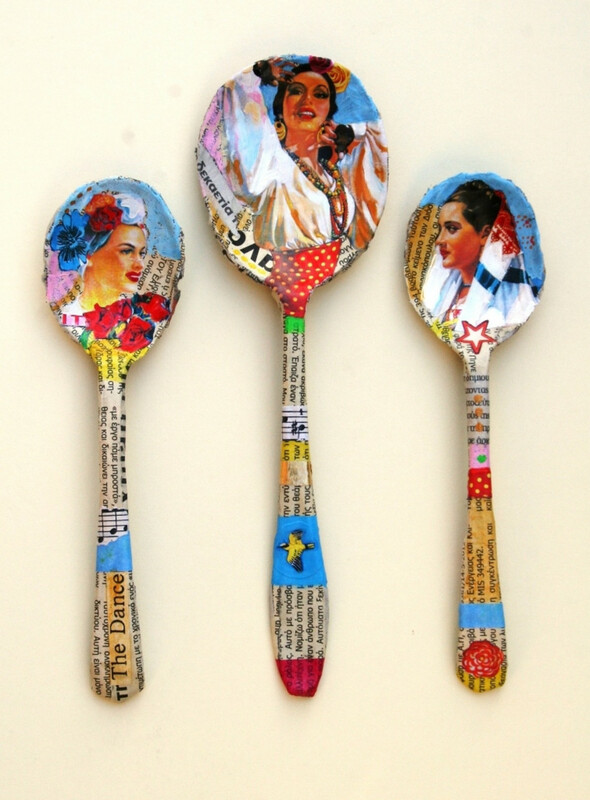 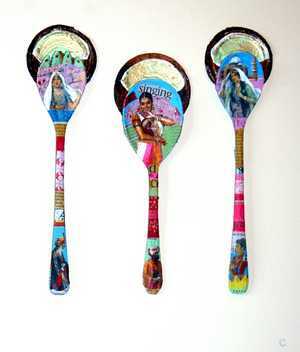 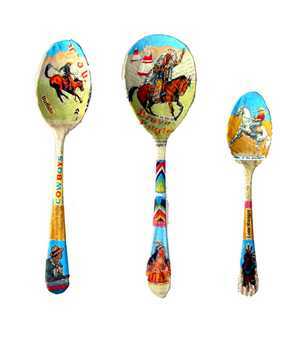 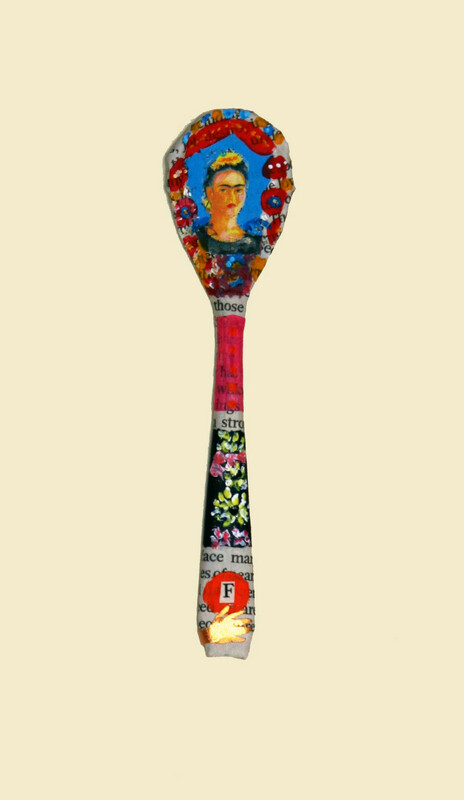 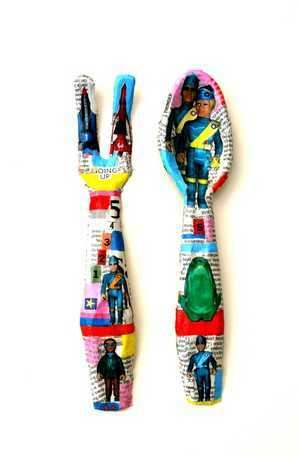 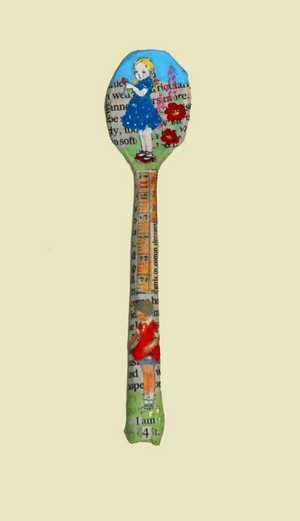 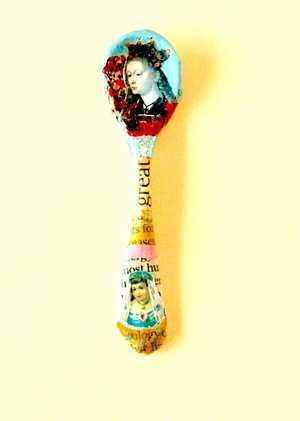 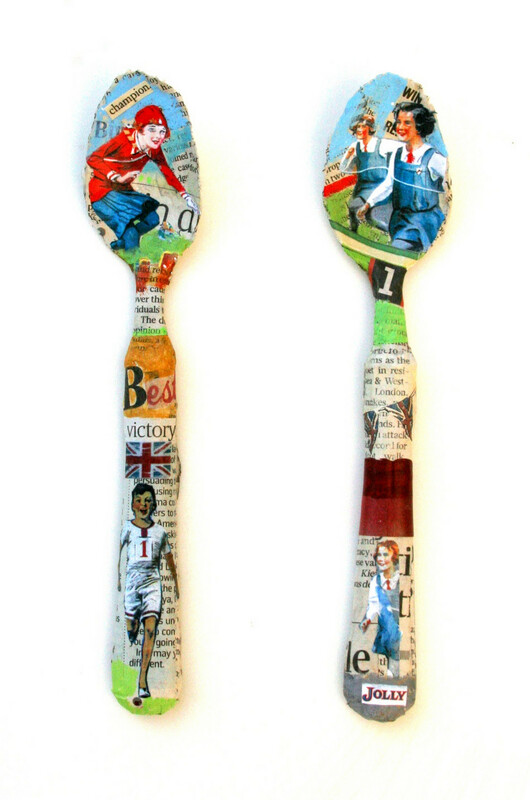 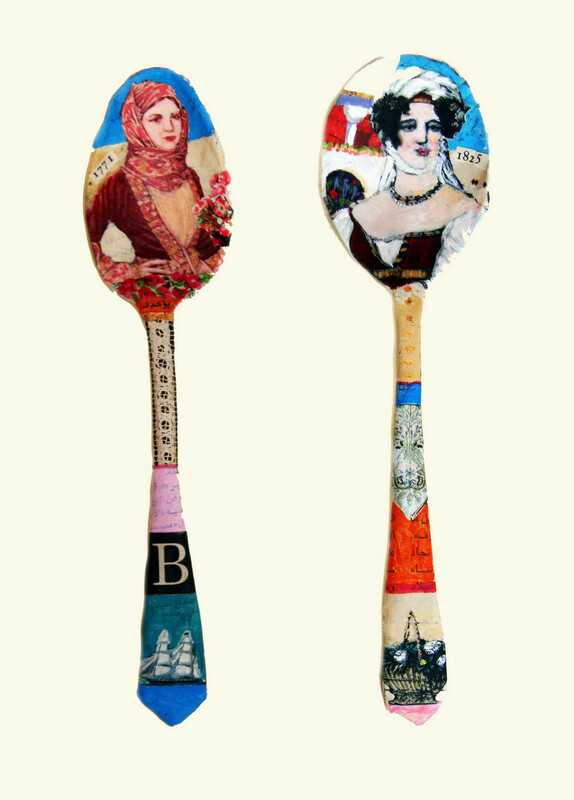 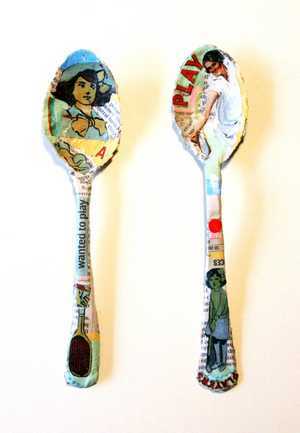 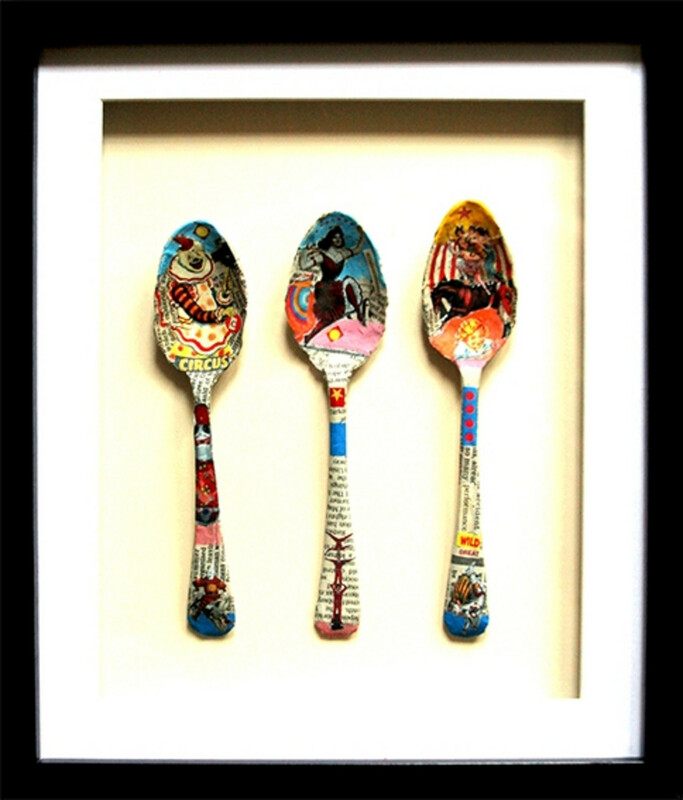 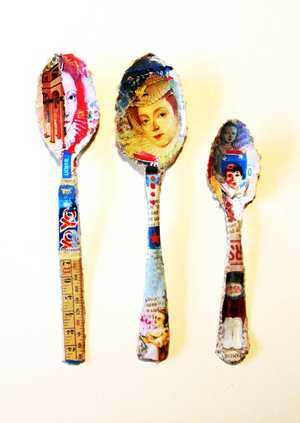 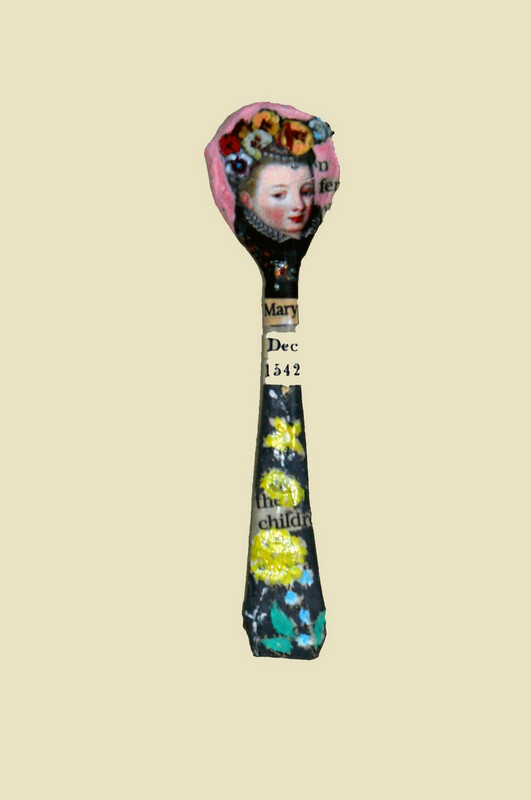 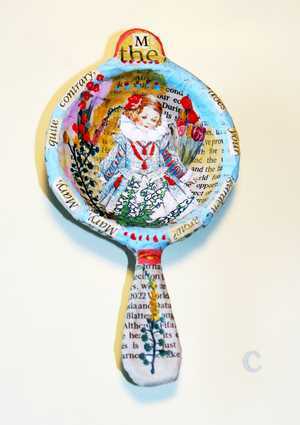 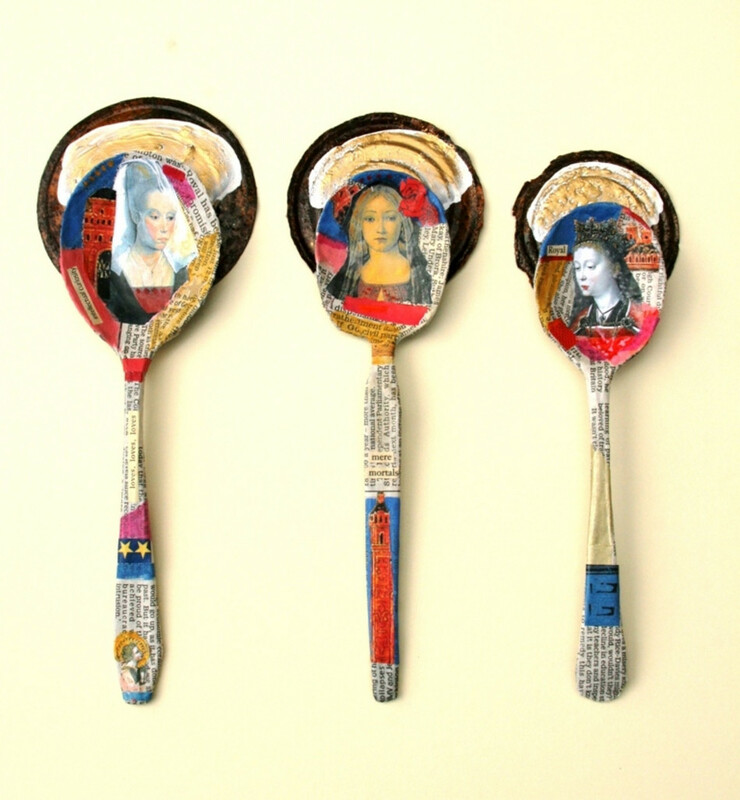 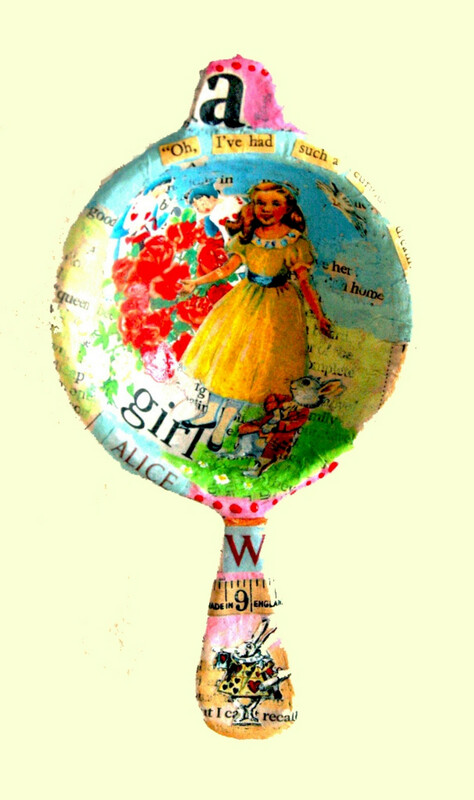 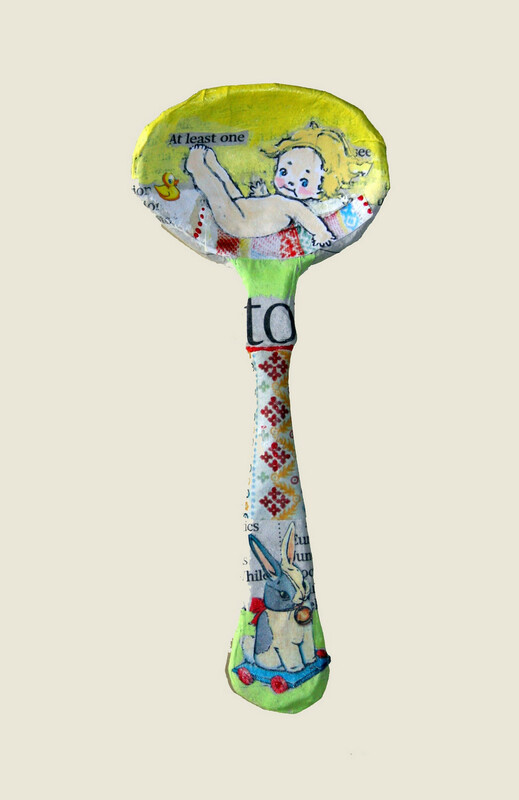 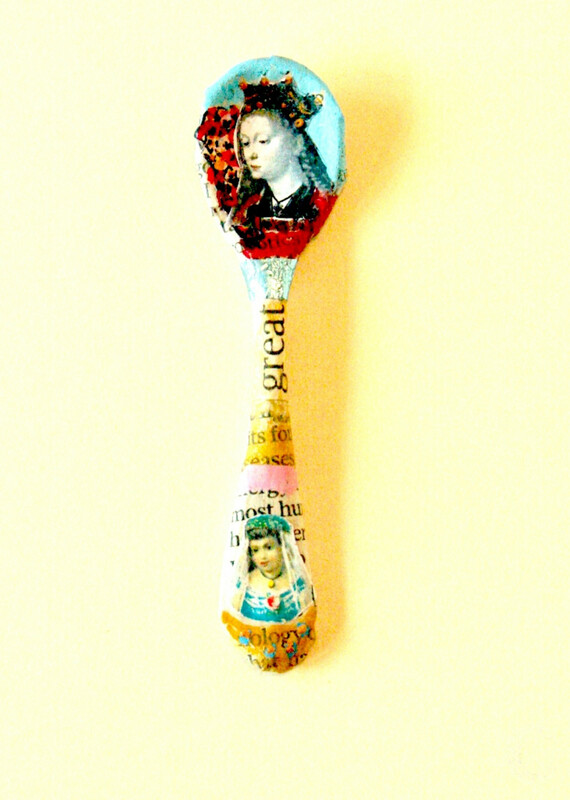 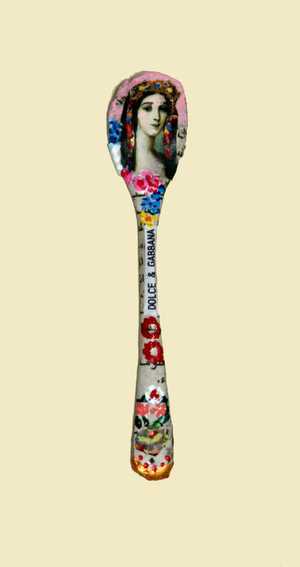 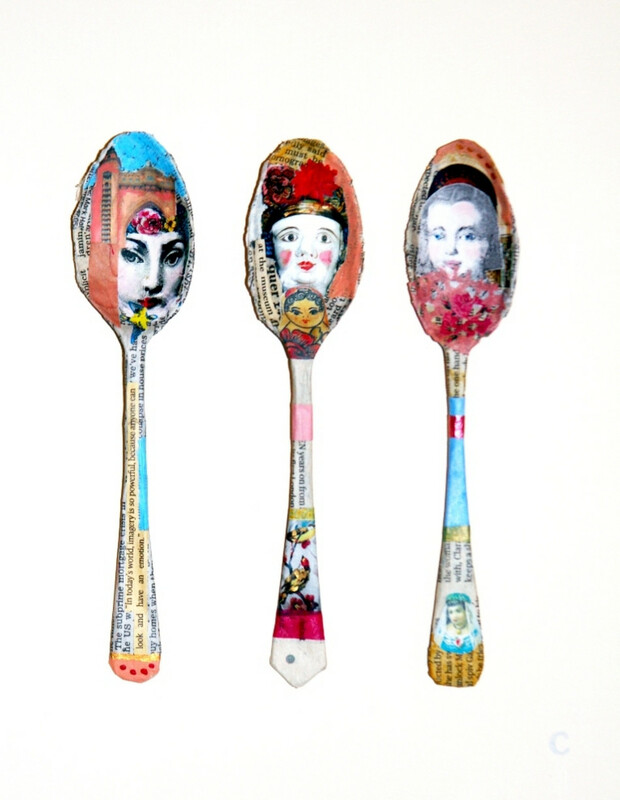 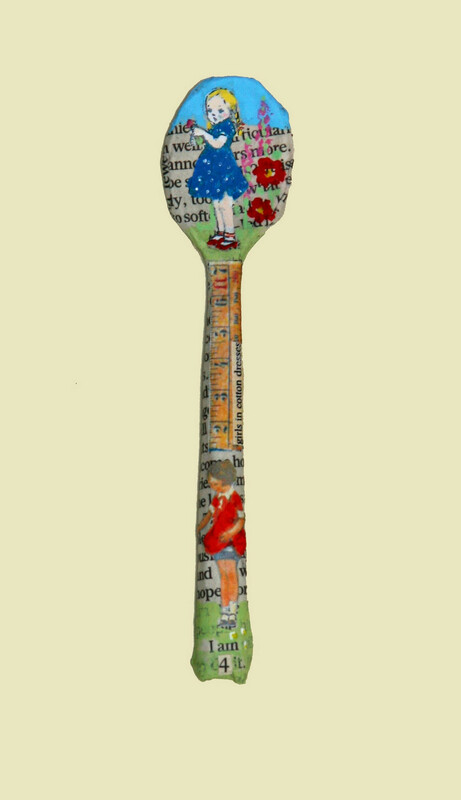 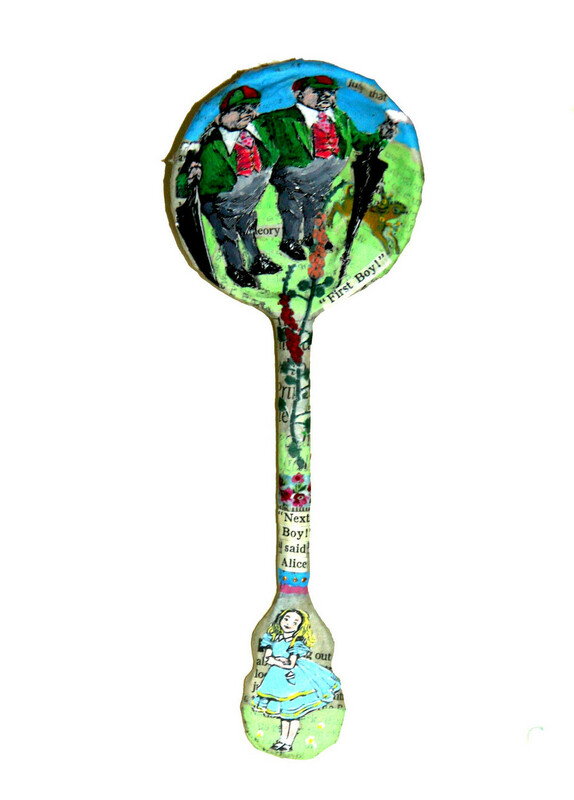 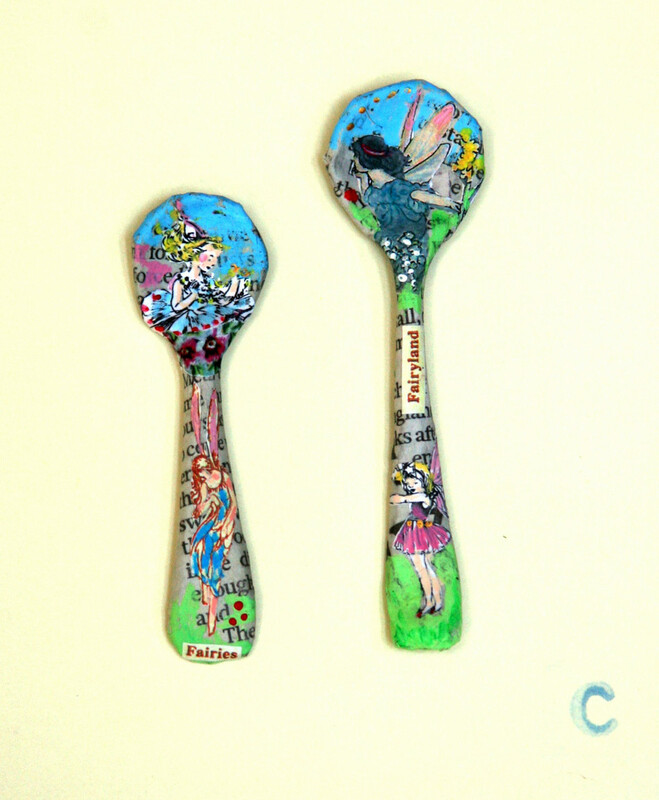 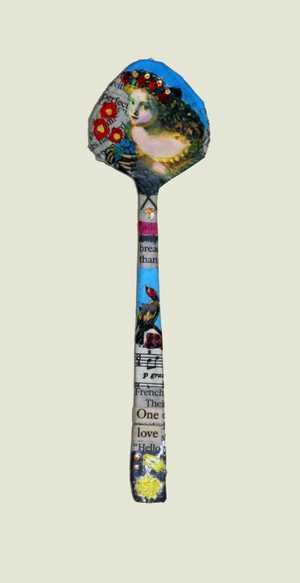 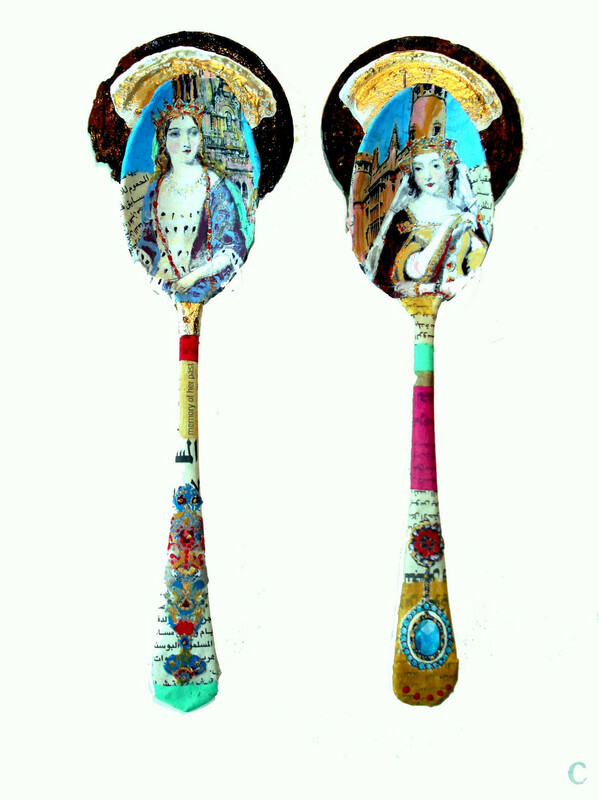 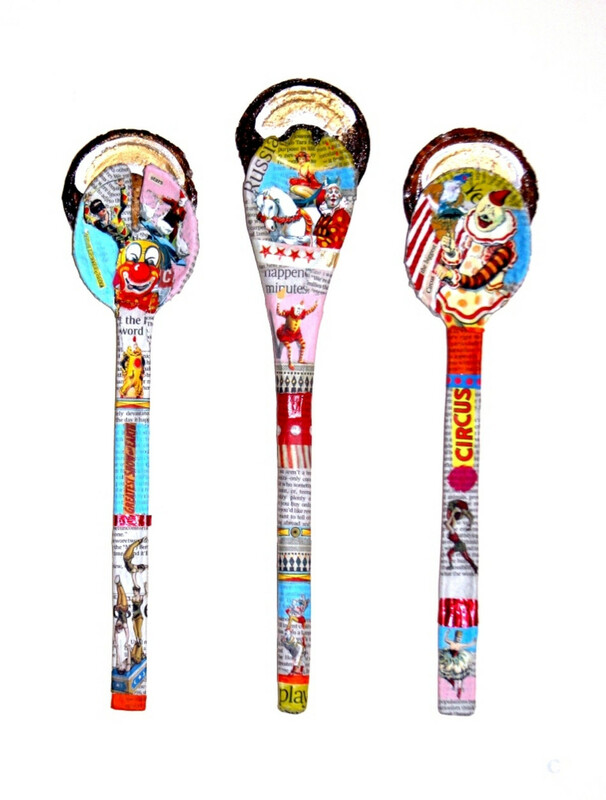 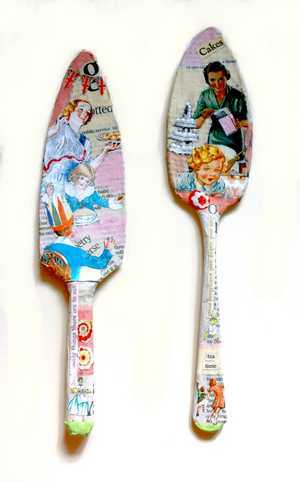 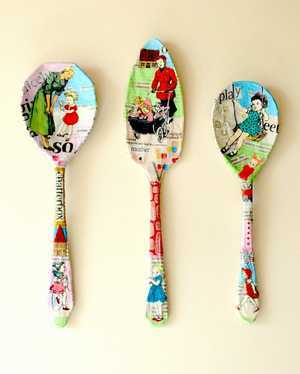 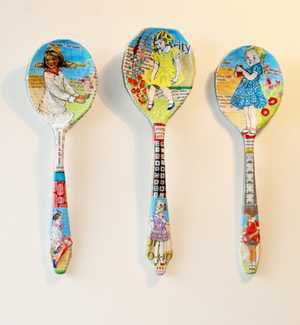 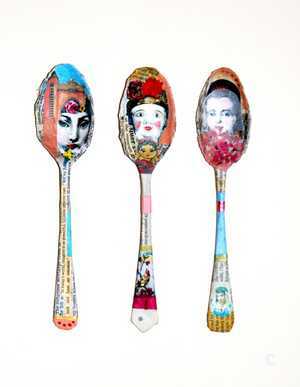 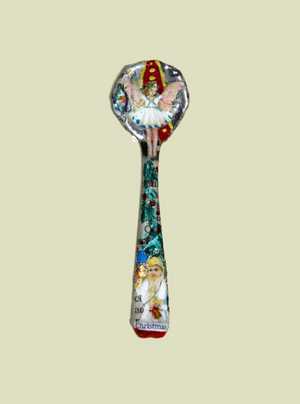 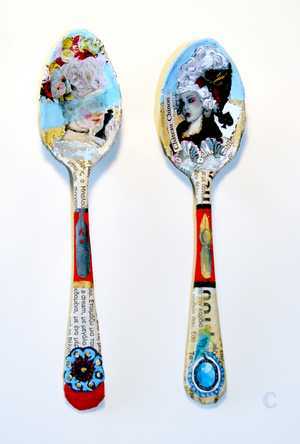 Click on an image to see an enlargement - you can then use the 'backwards/forwards' arrows under the bottom right hand corner of an enlargement to see all artworks in this Paper Spoons and More. 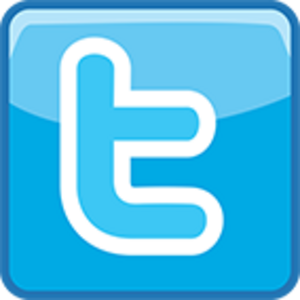 You can also use the backwards/forwards arrows on your keyboard to do the same. 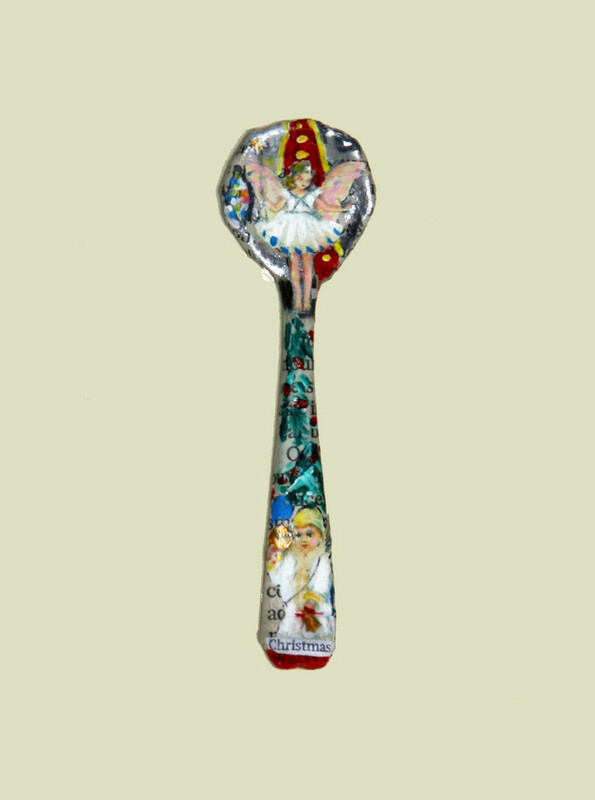 Please include your name, phone number and email address in the message, along with the county or country in which you live. 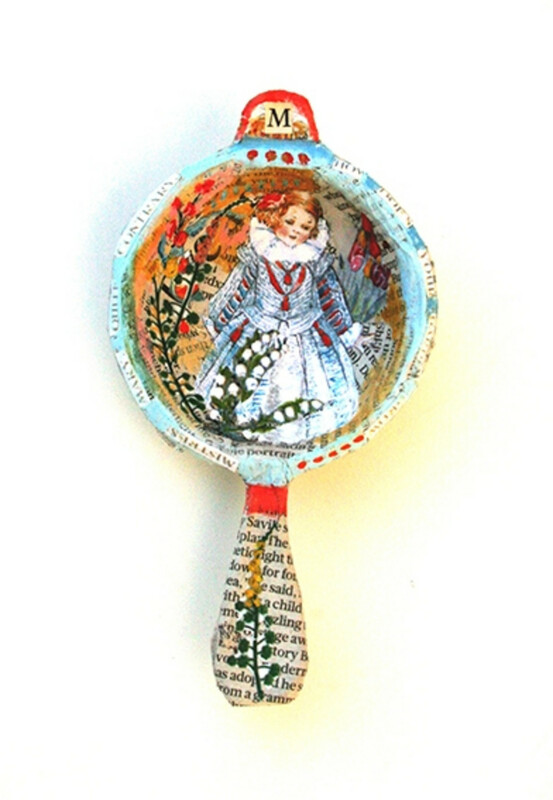 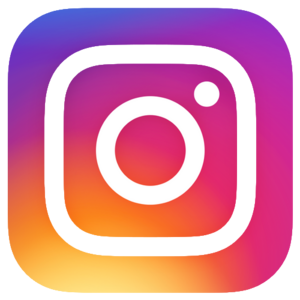 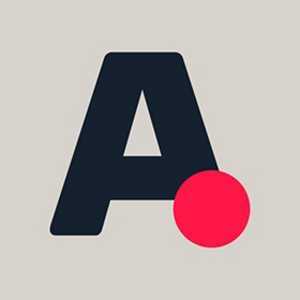 If you wish to discuss a specific piece of work, please include its title and the name of the collection it is part of.